Start saving right away! No waiting periods. 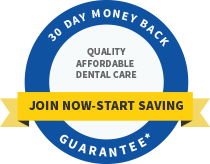 Get huge discounts on your dental work with a low yearly membership. Only $99/yr and save even more with family memberships! Join The Smile Saver Plan! Get Discounts On The Services You Need. 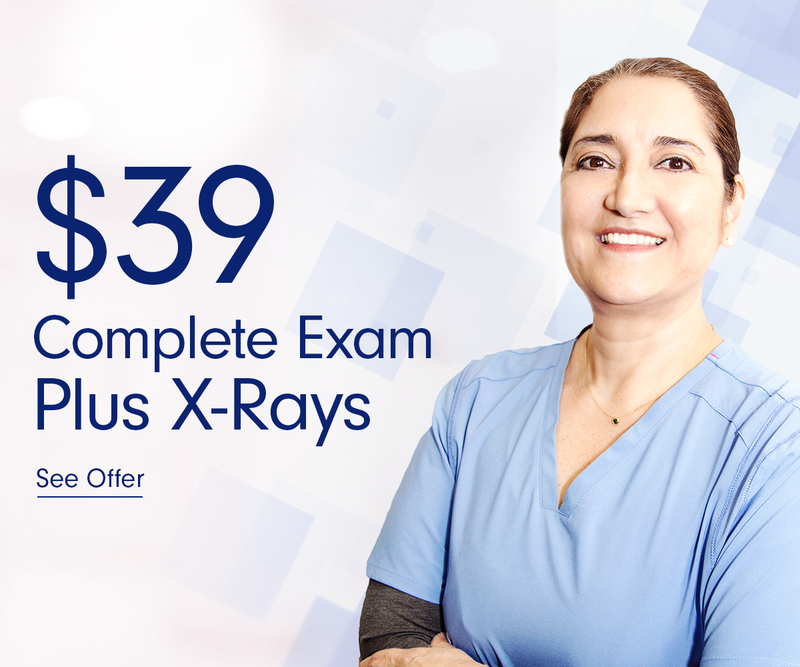 Check out the savings possible with the Smile Saver Program.